Ready to finally set goals AND achieve them? 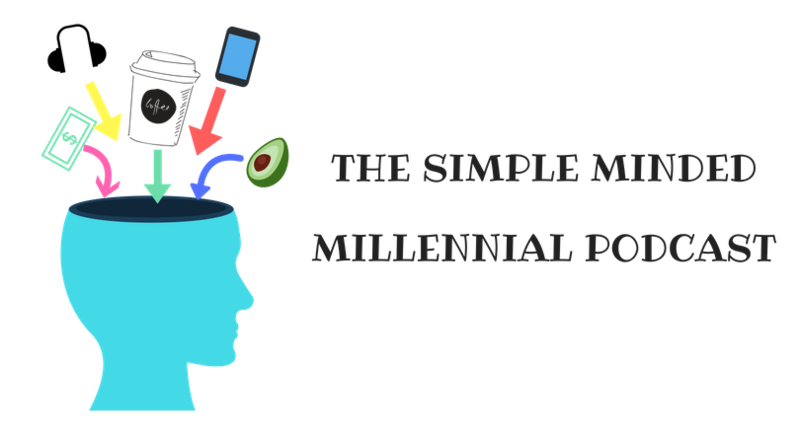 Here at Simple Minded Millennial, we know how it feels to be lost and confused. Ever wonder what you REALLY want out of life? How can you actually identify your goals and how to crush them? It’s hard to figure out what you really want in life & design your dream life, especially in your 20’s when you don’t have much experience. It is even harder to make those dreams become a reality. This episode will show you how to identify your dream life, and what goals to set in place to make that become a reality. We will show you how to set big, scary goals and actually conquer them. Thank you for listening to Simple Minded Millennial! Please leave us a review on iTunes or Stitcher! New Year Resolutions. How to set goals and achieve them. Goal setting tips. Dream life. How to figure out what you want to do with your life.